Ecologies of Landscape curated by Mark Cheetham is the first exhibition at Barbara Edwards Contemporary‘s new project space at 315 King Street, Toronto. The exhibition features work by Tacita Dean, Bonnie Devine, Olafur Eliasson, Isabelle Hayeur, Shelly Niro, James Nizam, Reinhard Reitzenstein, Simon Starling, and Paul Walde. 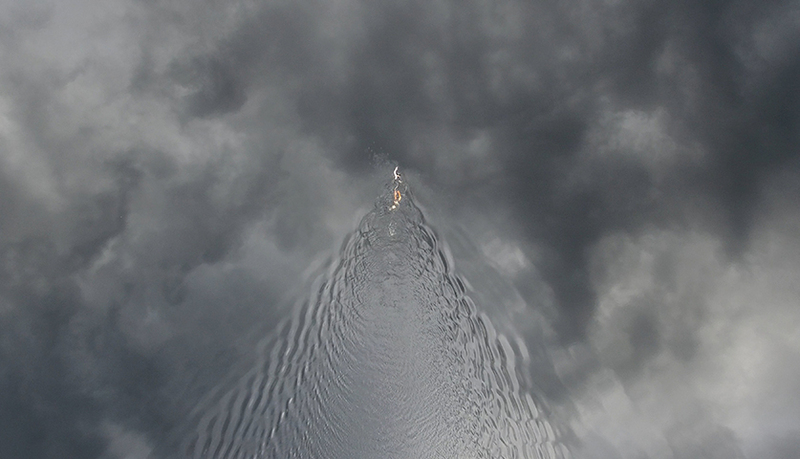 Walde will be presenting a new video work derived from the forthcoming video installation Tom Thomson Centennial Swim entitled Meditiation:Canoe Lake 1917. The exhibition opens November 10th from 6 to 9pm and will continue until January 26th, 2019.